Providing comfort and style in its best form, these shorts are a must-have for your young and charming boy. 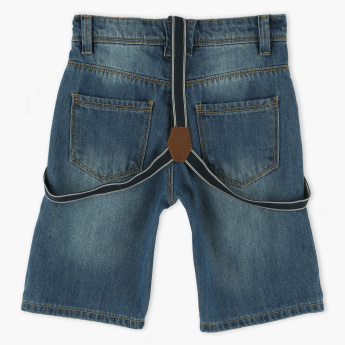 They are made from a superior quality material and offer a perfect fit. 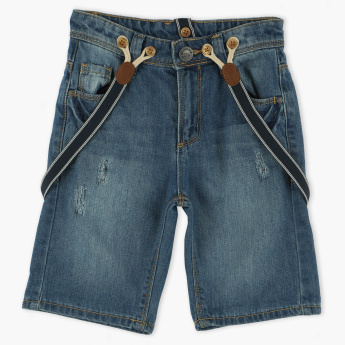 The pockets add to its use and the featured suspenders elevate its overall look.